Planning to replace your roof this year? Or are you pushing through with that dream roofing project? Whatever your goals are, it’s always a must to find the best roof shingles in order to achieve a beautiful and long-lasting roof. Want to discover the best roof shingles for your Glastonbury CT house? Admittedly, there’s a lot that you can find in the market today. How will you know if it’s the best one for you? 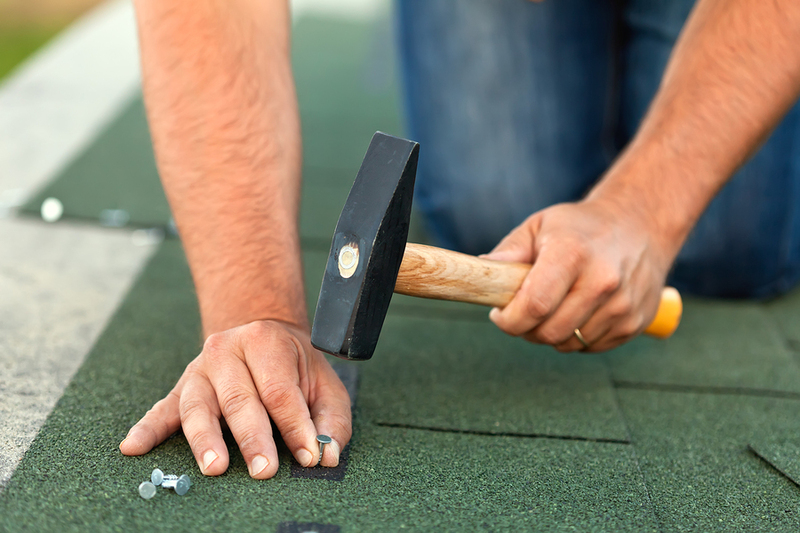 Read until the end of this post to know which type of roof shingle is the right one for you. Let us begin by identifying the different types of roof shingles in order to see which one should you pick and why. Did you know that in North America alone, 70% of residential properties have asphalt roof shingles? That’s a huge percentage. We cannot blame these homeowners because asphalt roof shingles are very affordable. In fact, you even find products that cost $1 per square foot. Aside from being cost-efficient, they are also easy to find. Moreover, they are available in almost all colors and shades. You’ll find the best roof shingles that are asphalt-based if you will consult a trusted roofing company. Not all products are the same, hence, you need proper guidance. Asphalt roof shingles are mostly made up of fiberglass material flattened out using hot asphalt. Then, the top surface is reinforced with granule mineral coating to boost their protection against external elements. 3-tab roof shingles – The most common and the cheapest among all the asphalt-based roof shingles. This is an example of architectural asphalt roof shingles that form exquisite design and patterns perfect for discerning homeowners. Asphalt roll roofing – This is mostly used for low-slope or flat roofing both for commercial or residential use. Organic asphalt shingles – They have a shorter lifespan because of their composition (cellulose, wood fiber, wool, etc.). Clay-based roof tiles are also popular among residential owners globally. They have been around for centuries now and are known for their long lifespan. The best roof shingles that are clay-based are also called terracotta tiles. They are made from 100% clay that has a brownish-orange color. Aside from terracotta clay tiles, they also come in many other customized colors and shades. Colored tiles are produced by combining dyes and minerals. Still, under the tile roofing category, we have concrete tiles. If you’re familiar with the concept, concrete tiles are formed by combining three main ingredients namely, cement, sand, and water. Surprisingly, there are color additives to create different shades aside from the very usual grayish tone. Concrete roof tiles are proven to be durable and weather-resistant. Hence, it’s also one of the best roof shingles. However, they naturally heavy which would require ample structural and decking support. Metal roofing has become so famous because of its promising qualities that include longevity, durability, and low-maintenance. It is also known for its design flexibility as it comes in many different shades and finishes. Moreover, metal is a non-combustible material that can resist fire (and other harmful elements like molds, rot, moisture, etc.). To top it off, metal is also pretty cost-efficient depending on the quality and type that you will choose. However, if you’ll choose high-end variations like copper and zinc, you might need to shell out more funds. 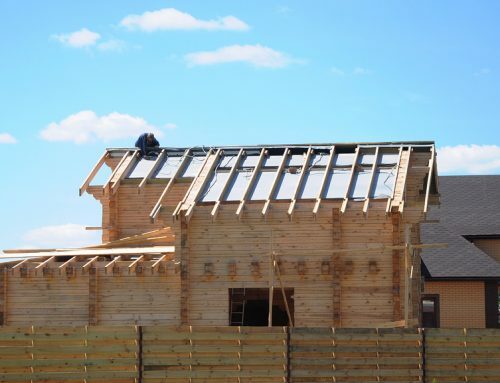 What’s so special about metal roof shingles? They are the best roof shingles for energy efficient solutions. It doesn’t absorb heat. As it reflects sunlight, you will consume less electricity for your cooling appliances. The same thing during winter, it wouldn’t trap moisture that can shorten the life of your roof. If you’re looking for a unique yet captivating appeal, you can explore wood or cedar shingle roofing. This type of roof shingles is considered high-end because it can be difficult to maintain. There are very specific ways to help prolong its life service. However, people still think that it is one of the best roof shingles due to its rustic appeal. While there are synthetic options, nothing beats an authentic wood shingle roofing that’s beautiful on the outside. Moreover, they offer excellent insulation value to keep your property well ventilated. Aside from wood roof shingles, there are wood shake shingles as well. They are slightly different from the former. 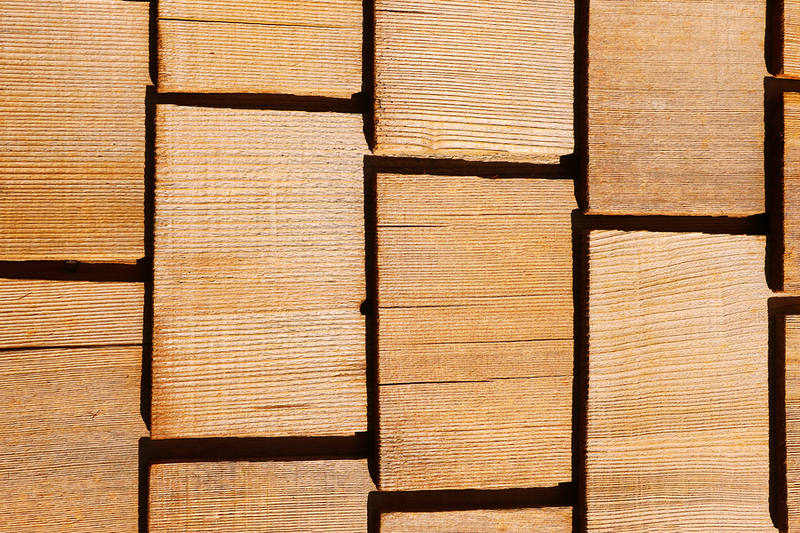 You’ll distinguish wood shakes through its rugged and textured appearance. 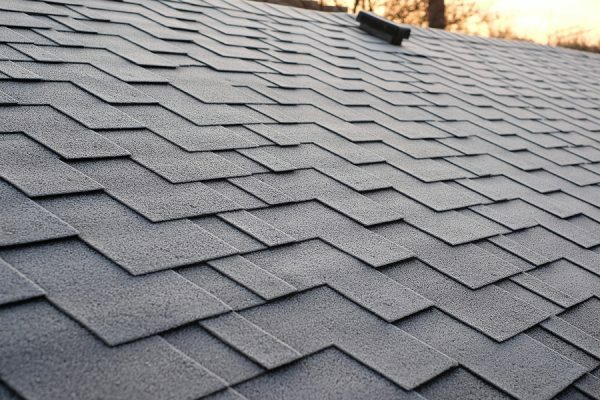 Synthetic roof shingles are formulated from various ingredients such as fibers, plastic polymers, resins, and dyes. They mimic other traditional roof shingles including wood, clay tiles, slate, and more. Many people also consider synthetic roof shingles because they are proven to be durable and long-lasting. There are rubber roof shingles as well that is an ideal sustainable alternative. They are made from recycled materials that can effectively resist hail impact. Tips To Find The Best Roof Shingles? If you want to find the best roof shingles, don’t settle for the most trendy products. It’s better to get to know all the available options in your area. From there, you can shortlist two to three. Narrowing down your decisions will also help. Every location is different. This includes geographical differences and varying weather conditions. It’s important to note that there are roof shingles that will work best in specific areas, while some may not, given their composition. 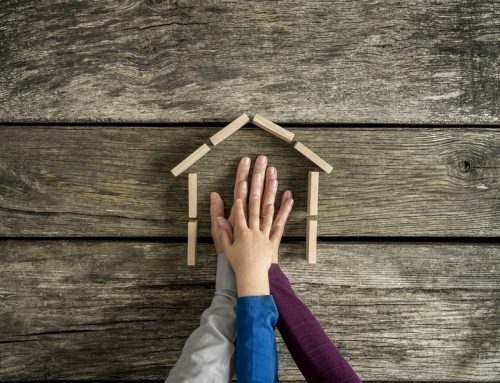 Thus, it’s a must to seek professional advice to find out what roof shingles have the highest chances of thriving (depending on where you are). 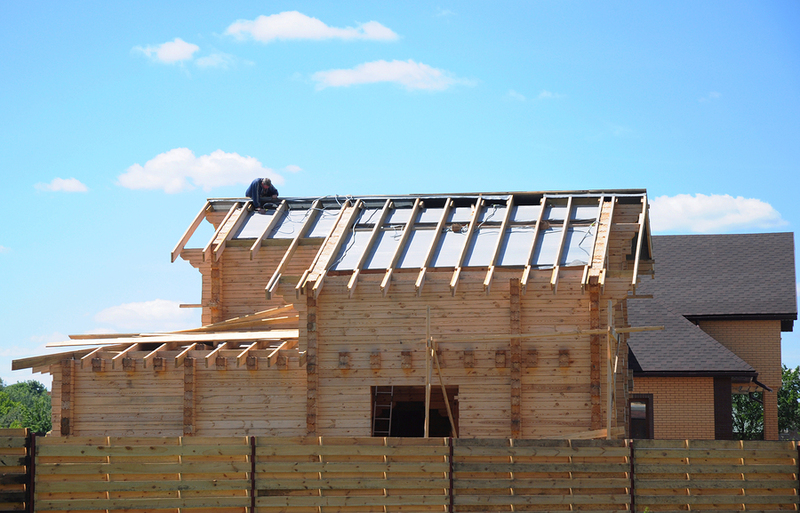 From the financial standpoint, it is imperative to prepare for any kind of roofing project. But in order to get the best value and to maximize your options, make sure you gather multiple proposals. This will enable you to compare and check if the costings are accurate enough. Before we end this blog, we just want to remind our Glastonbury CT readers that the best roof shingles are always available. You will definitely find one for your house. However, the process of getting there should entail careful deliberation. You need to consider other things aside from which type of roof shingles should you go for. Think about the budget, location, climate, and many other factors that can directly impact the performance of your roof. To save you from all the hassle, let Slavin Home Improvement guide you in every step of the way. We take pride in our honesty, integrity, and pure hard word. 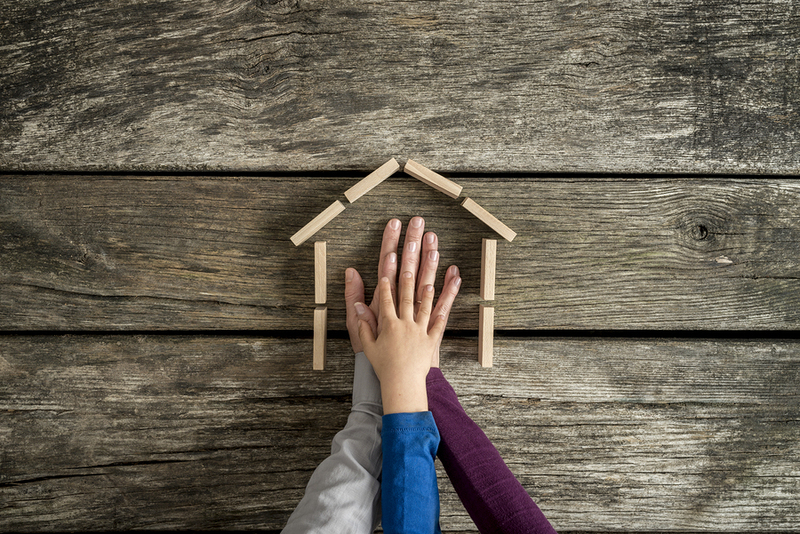 Ready to work with the best Connecticut-based roofing company? Dial this number today: 860.264.5153.